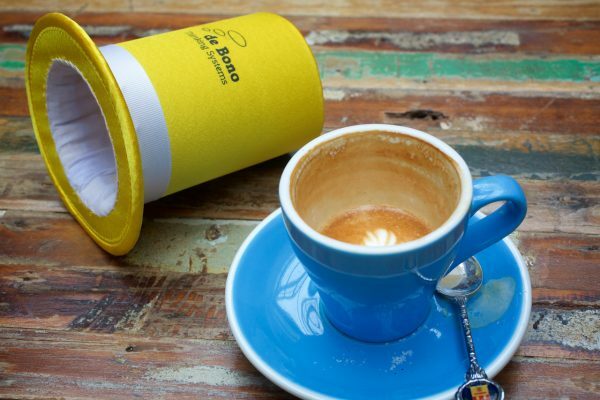 A woman walks into her favourite café for a coffee and leaves with a yellow hat - Goggles On! The woman’s favourite café was busy on Wednesday morning and she lined up with the other customers. She looked down at her watch then up and saw the barista smile back at her. He disappeared behind the counter and popped back up, holding a small yellow top hat on his head. He held his pointer finger to his lips and posed playfully, looking pensive, thoughtful. Think about what the benefits are or what the value is!? The barista shouted so she could hear. Those customers not completely lost in their devices shuffled uncomfortably, giving confused looks to the barista and behind them. The woman was also confused. By the time she got to the front of the queue in her favourite café, the woman was feeling agitated and rushed. She was running late. Late. The woman replied abruptly, but with a forced smile. So, what are the benefits, what is the value of having productive, meaningful team meetings? The barista said with a mischievous look on his face, as he placed the small yellow top hat on the counter. I don’t have time unfortunately this morning.She handed over her takeaway mug to the barista. Have you got 2 minutes while I make your coffee? The barista checked in. That’s all the time we need.He pushed the yellow hat forward with a pen and several pieces of receipt paper from the till. The woman let out a slow sigh, relaxed and smiled more easily now. Yes, of course, sorry, the morning isn’t quite going as planned. The Yellow Hat is focused on the benefits, the value of, the positives of your challenge or focus statement. Your thoughts should be logical, not fairy tale ideas. Timely; Focused; Good use of time; happy me; happy team; we find out what hasn’t been done; more engaged; feeling that my time is valued. The woman passed her debit card across the counter. I kept on thinking about all the negative things that happen because of this meeting. It took me a little bit to keep focused on the benefits of something that may never happen. Excellent, that’s a pretty normal reaction. The goal is to stay in one mode of thinking, one thinking style at a time, otherwise we will just be doing what we’ve always done, trying to address a challenge with a mess of emotion, new ideas, positives, negatives and without structure. All of these have a place and a time with the six thinking hats. He returned her card, a receipt and all of the yellow hat thoughts. She thanked him and turned to go. Just before she reached the door to her favourite café the barista ran after her, tapped her on the shoulder and offered a small black top hat. Take this with you. And have a think about the risks, the caution, the weaknesses if you had more productive, meaningful team meetings. Gotta go! She went to take the hat, but he held it tight. Take the thought for now, not the actual hat. The woman retracted her hand and felt a wave of confusion wash over her, unsure if the barista had posed the wrong question, but he was back at the counter already serving another customer. The woman left her favourite café with another way of thinking – the yellow hat.